MCC Align grips with innovative hybrid grip combining rubber and cord for all-weather performance is now available with ALIGN Technology for consistent hand placement every time. MCC Plus 4 Align grips with Tour-inspired larger lower hand design simulates the feel of 4 extra layers of tape for lighter grip pressure and more power. 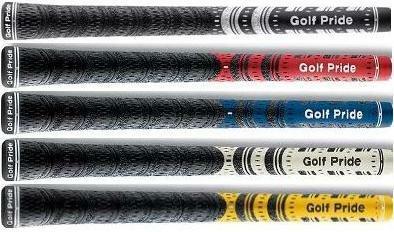 The new Golf Pride MCC Plus4 golf grips feature the proven hybrid performance of the original MCC but with a slightly softer compound. In addition, it comes with a tour proven shape. 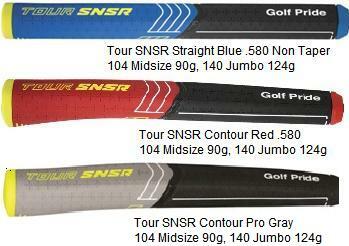 Golf Pride’s new oversized putter series called TOUR SNSR™ features larger Tour-proven shapes that are engineered with innovative SNSR material that delivers unsurpassed Tour-level feel and feedback. 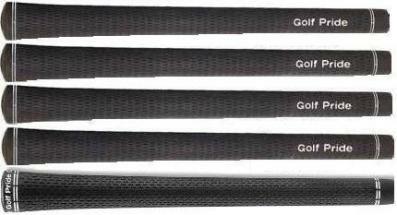 The new grips are made of a soft-tuned rubber formulation that gives these grips an extraordinary feel, and encourages a lighter grip pressure that golfers seek in creating a smooth stroke.